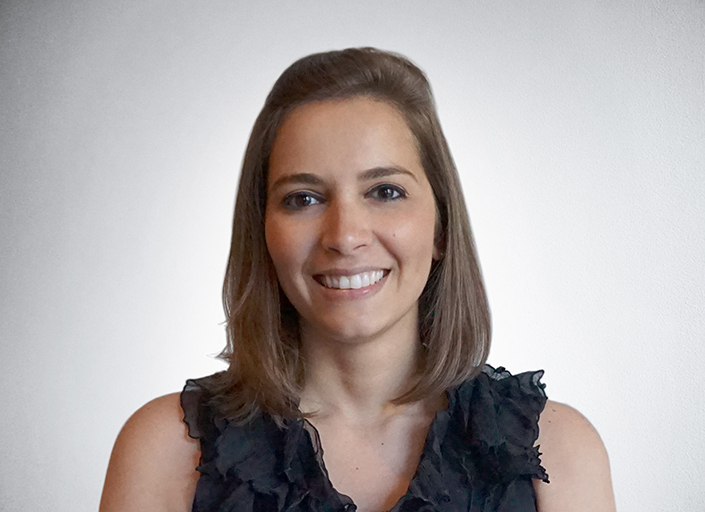 Hailing from The Dominican Republic, Nathalie has experience in architecture and interiors working for notable firms in Australia, The Dominican Republic and New York City. She has been involved with projects from the earliest stages of programming to the final details of construction administration and project close-out. Nathalie’s expertise is in hospitality and multi-family architectural design. She received her Bachelor’s Degree in Architecture from Universidad Iberoamericana in the Dominican Republic, and Masters of Architecture from University of Melbourne School of Design in Australia.